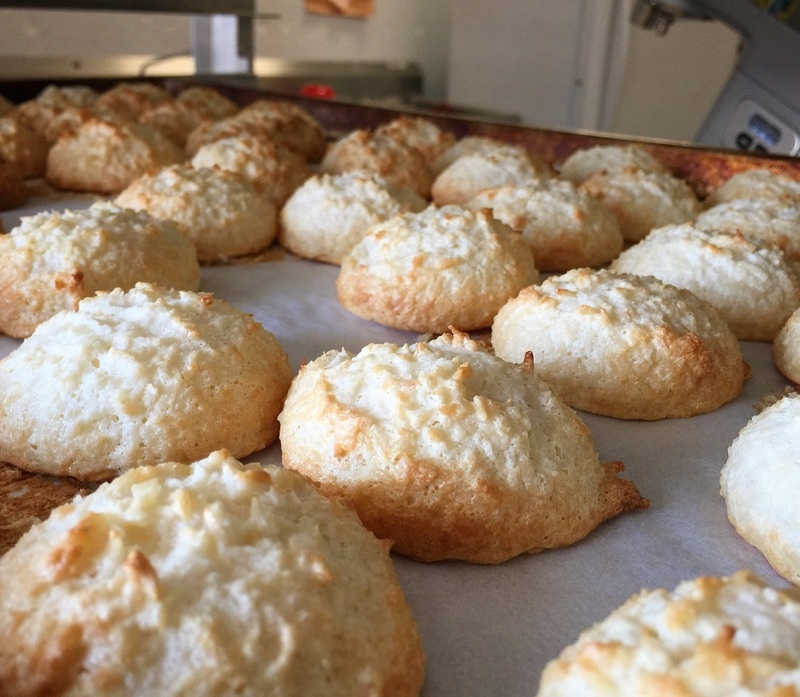 A very popular item for both gluten-free and non-gluten-free is our coconut macaroons. These are made with organic coconut. Delicious.